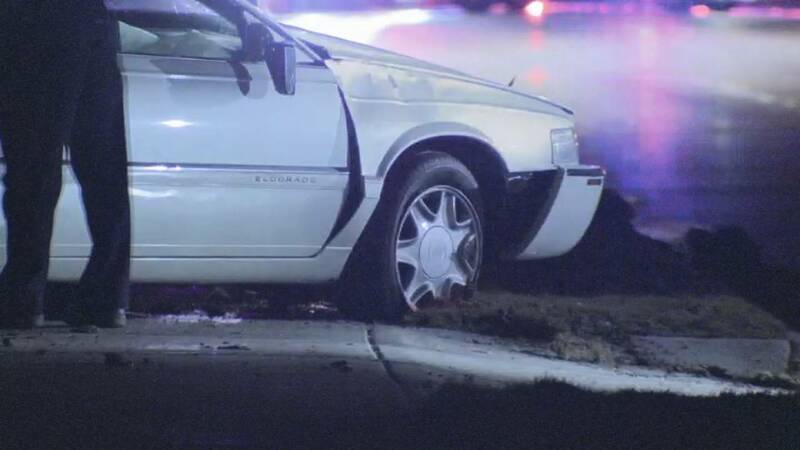 GROSSE POINTE SHORES, Mich. - An 88-year-old woman was killed Friday night in a collision Friday in Grosse Pointe Shores. According to authorities, a 1998 Cadillac was traveling southbound on Lakeshore Road just before 9:45 p.m. when it left the road, struck a lightpole and rolled over. The driver, a woman from St. Clair Shores, was ejected from the car. She was rushed to Ascension St. John Hospital in Detroit, where she was pronounced dead.